Ceremonies play an important part in Girl Scouts and are used not only to celebrate accomplishments, experience time-honored traditions, and reinforce the values of the Girl Scout Promise and Law, but also to encourage girls to take a short pause in their busy lives and connect with their fellow Girl Scouts in fun and meaningful ways. Many examples of ceremonies—for awards, meeting openings and closings, and so on—are sewn right into the Journeys, including ideas for new ceremonies girls can create. Closing ceremonies finalize the meeting, with expectations for the next. A closing ceremony may be as simple as a hand squeeze while standing in a circle. Court of Awards is a time to recognize girls who have accomplished something spectacular during the Girl Scout year. Girl Scout Bronze (or Silver or Gold) Award ceremonies honor Girl Scout Juniors who have earned the Girl Scout Bronze Award (Cadettes who have earned the Silver Award; Seniors or Ambassadors who have earned the Gold Award) and are usually held for a group and combined with council recognition. Girl Scouts’ Own is a girl-led program that allows girls to explore their feelings and beliefs around a topic (such as the importance of friendship or the personal meaning they get from the Girl Scout Promise and Law) using the spoken word, favorite songs, poetry, or other methods of expression. It is never a religious ceremony. Investiture welcomes new members, girls or volunteers, into the Girl Scout family for the first time. Girls receive their Girl Scout, Brownie Girl Scout, or Daisy Girl Scout pin at this time. Opening ceremonies start troop meetings and can also begin other group meetings. · What sort of event do we have in mind? · Who is our intended audience? · Will it be outdoors? · Does the audience have to be invited, or can anyone come? · What’s our main topic or focus? · What’s our objective—what do we hope to accomplish at the end of the day? · Will one or more speakers need to be invited? If so, who? How do we find speakers? · Where will the event take place? · Is there a charge for this venue? · Is the venue large enough to accommodate the audience? · Do we have to obtain permission to use this venue? If so, from whom? · Are there adequate facilities for the audience? If not, how much will extra portable toilets cost, and how many do we need? · Is there adequate parking or a drop-off point for girls? · Do we need tables? Chairs? Podiums? Microphones? Speakers? · What sort of entertainment will we provide? · Will we provide or sell refreshments? If so, what kinds? · How many chaperones will we need? Who will we ask? · What emergency care do we need to plan for? Is the event large enough that local police and fire departments need to be notified? 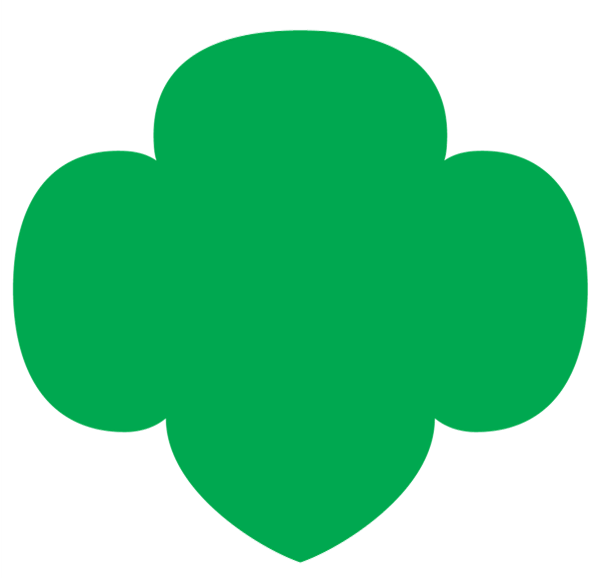 · Do we need to purchase additional insurance for non-Girl Scouts? · How will we advertise the event? · What decorations will we use? · Will we give away any keepsakes? · Will we charge for the event? · Who will set up the event? · Who will clean up after the event? · How will we determine whether the event was a success? Ideas for girl-led events with family, friends, and community experts are also available in the Leadership Journey adult guides!